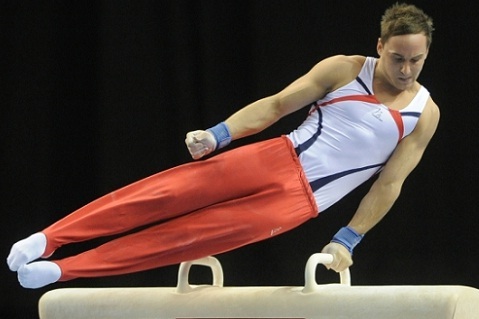 won by Louis Smith in 2008 (Beijing). surface elasticity to allow for power during take-offs and softness for landing. of the bar. Dismounts are an important part of the total routine and are usually acrobatic and spectacular.